A riverside slice of recreation heaven. Relax and enjoy some outdoor rec & relaxation at the banks of the lower St. Joseph River. 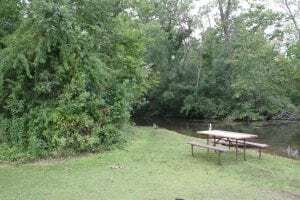 Located on the banks of the lower St. Joseph River, Treasure Island offers a place for visitors to relax and enjoy nature. 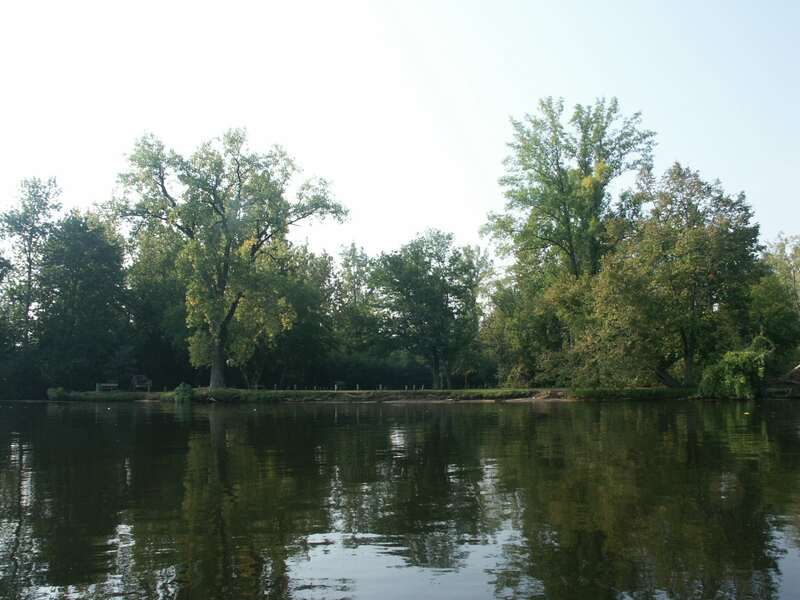 This four-acre site just west of Elkhart provides beautiful views of the river, and waterfowl and migratory birds can often be seen. 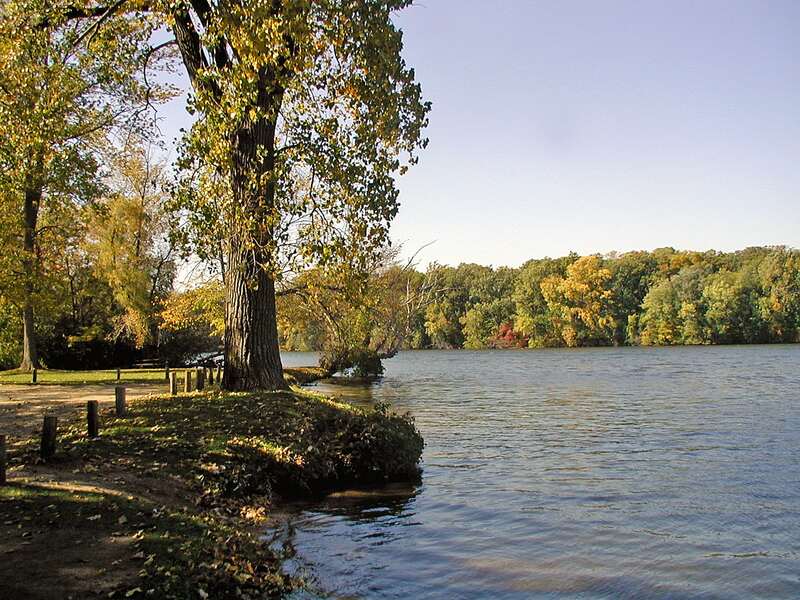 Facilities in the park include fishing, nature observation, and canoe access to the river. The park is closed in winter from December thru March (dependent on weather conditions). 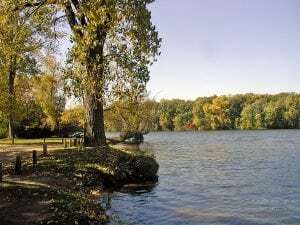 Plan a picnic, snag some riverside recreation, or just chill with nature at this intimate site. 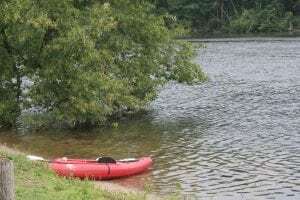 Treasure Island is an ideal put-in and take-out spot for kayakers. 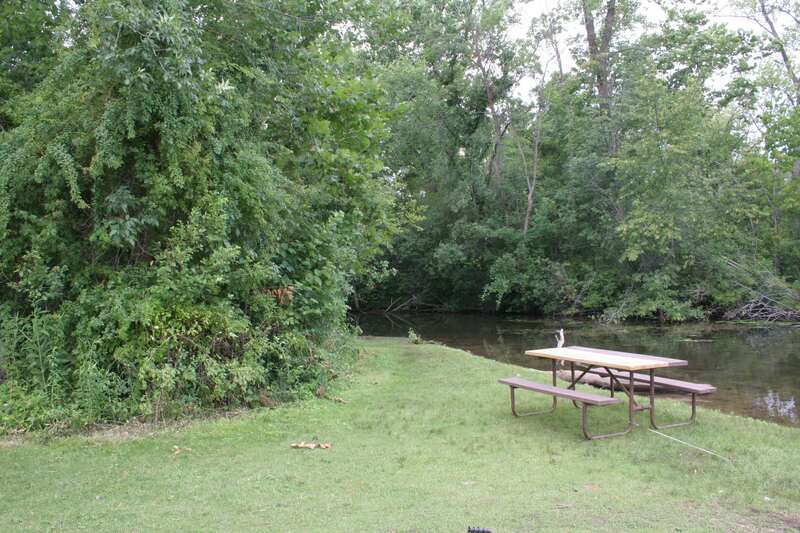 Conveniently located along the St. Joe River, water & nature recreation has never been easier. 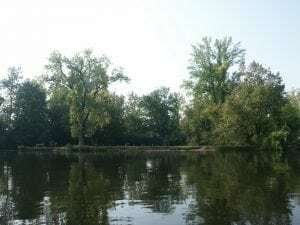 A major waterway connected to the mouth of Lake Michigan, the St.Joe River attracts a multitude of migrating and seasonal birds. 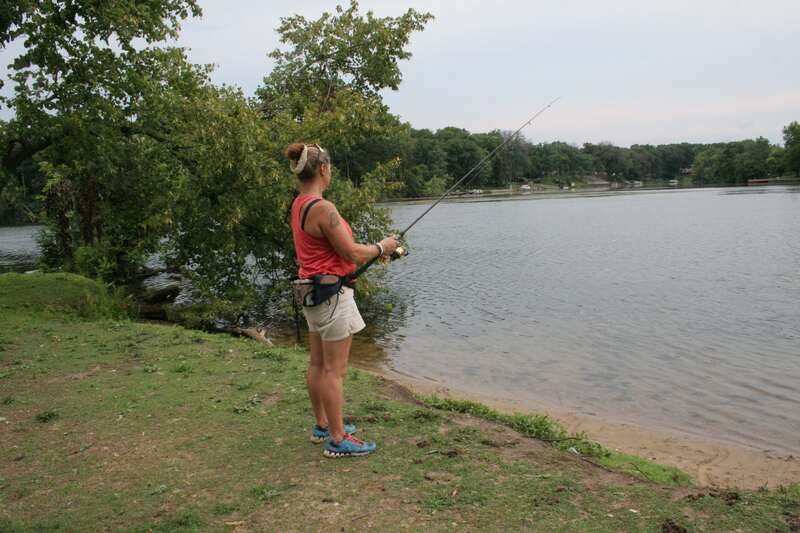 Cast your line from the shore or along the quieter canals for a chance to snag some Smallmouth Bass or Walleye. Sandy shores make this site a paddler’s paradise. Launch and takeout is a breeze.